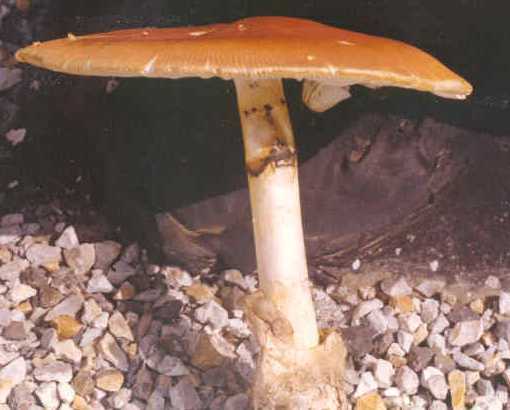 The Basidiomycete fungi constitute the most conspicuous group of fungi in the environment and include mushrooms, puffballs, and bracket fungi (as shown at left). 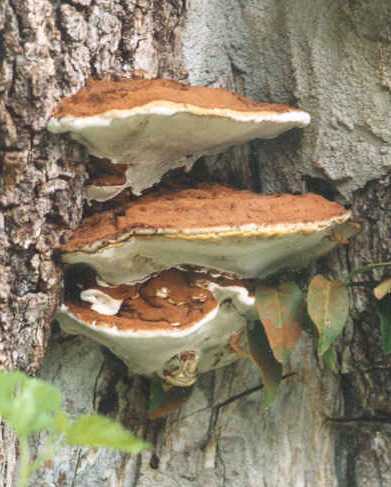 The spores of these fungi make up a heterogeneous group that is a significant component of the air spora. Several clinical studies have shown that basidiospores can be considered important allergens, causing symptoms associated with asthma and allergic rhinitis.